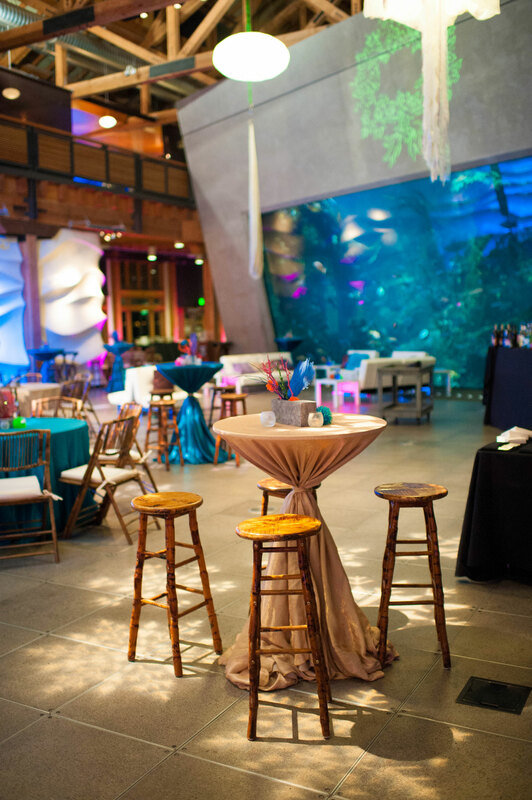 With PopCap’s release of a new nautical themed game, an aquarium made the perfect setting for their annual holiday party. 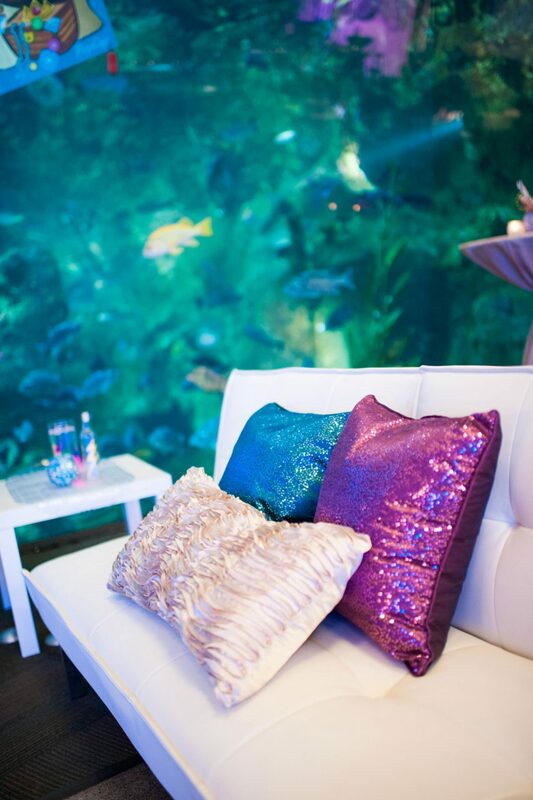 The Lounge | Keeping with the underwater theme, lighting and pillows were set to reflect an underwater oasis. 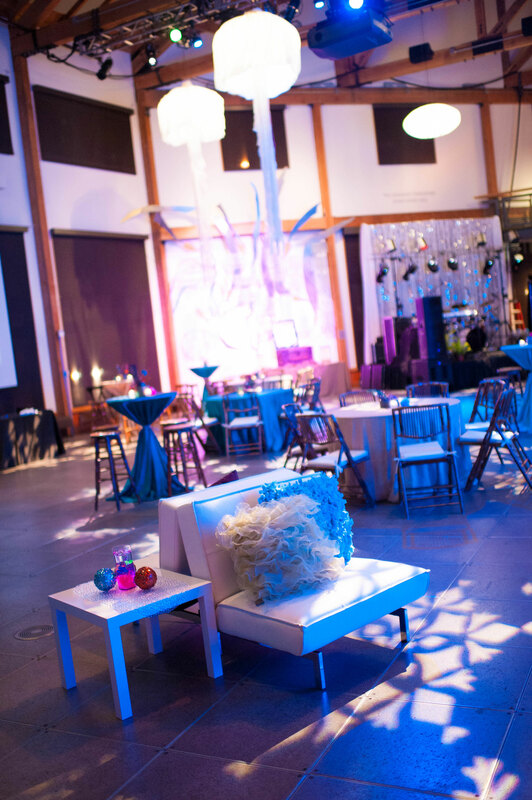 The Tables | Each table had its own personality. 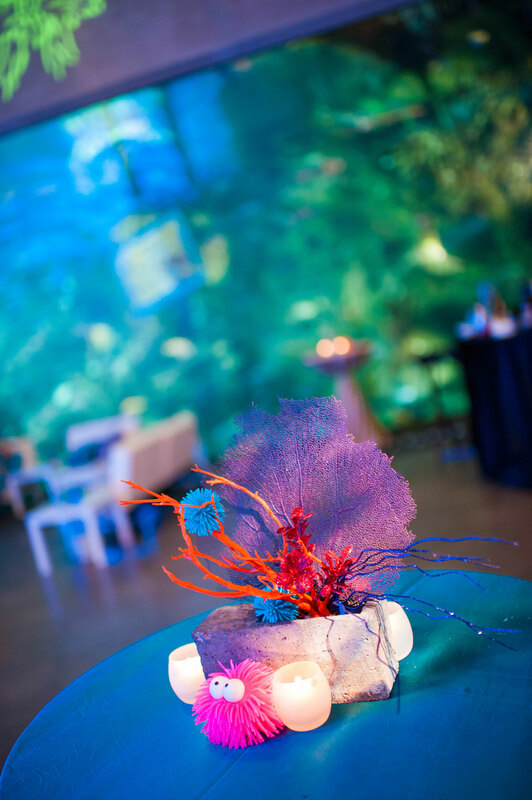 The centerpieces were a quirky and unique array of underwater fun. 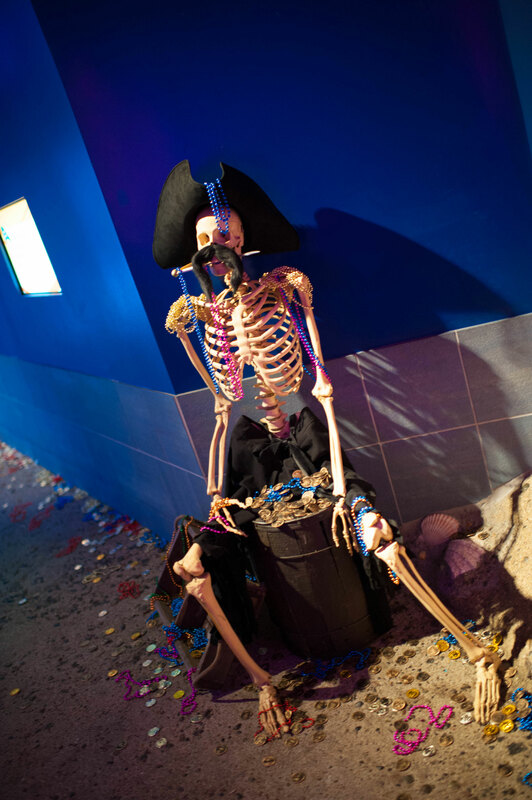 The Wacky | Things were kept nautical and novel with some wacky décor. 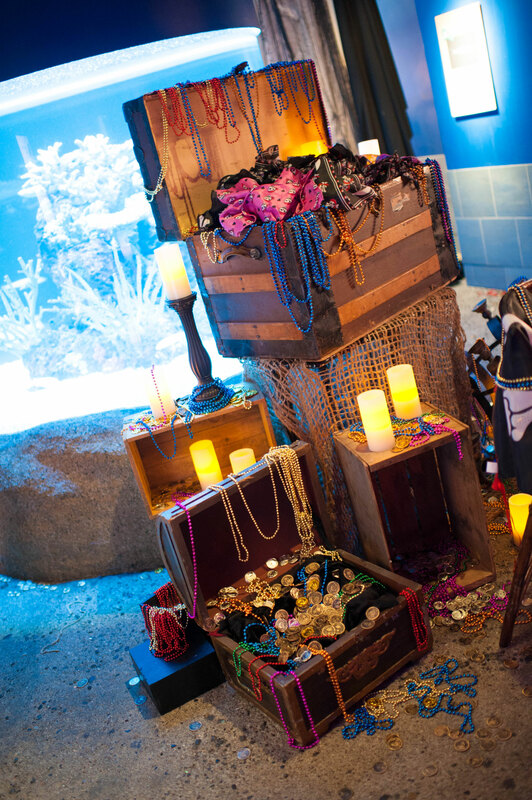 Overflowing treasure chests and a pirate skeleton were just a couple of the silly elements staged around the room. 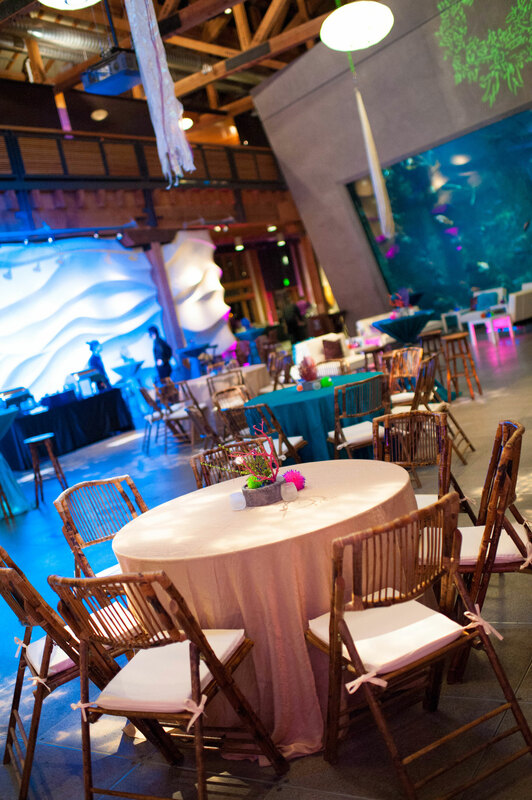 The Entertainment | Acrobatic pirates and mermaids were scattered through the crowd, providing entertainment and intrigue for the guests. 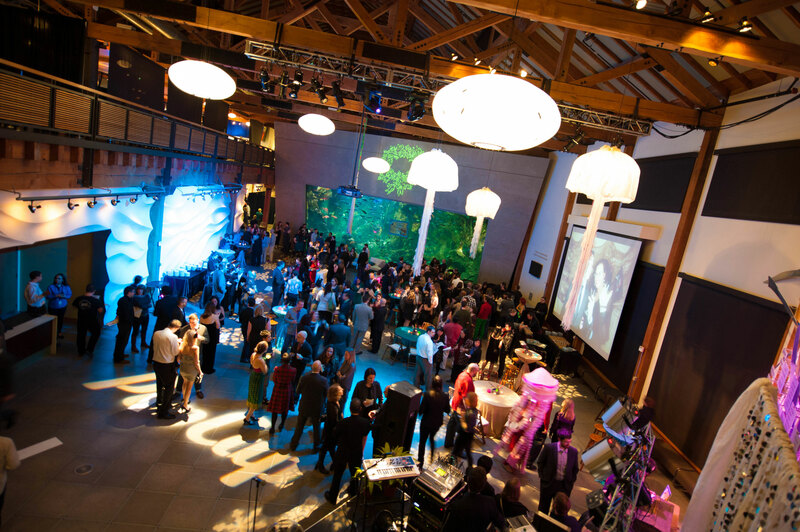 PopCap Wrap Up | TLB was honored to participate in the celebration of PopCaps’ newly released game. Thank You!